The Raleigh, Durham, Chapel Hill APA hosts a Ladies Division that plays once a month. The league year last from June through May of the following year, with the Ladies Cities scheduled for June following the conclusion of the league year. One tournament is held each year which qualifies teams for the APA Ladies 8-Ball Championship held in Las Vegas every August at the Westgate Resort and Casino. The number of teams qualifying each year is based on our Ladies Division team count during the league year**. For the team(s) qualifying for the Championships in Las Vegas, each team will receive $4000.00 travel assistance. Exact details to qualify for the City Tournament will be posted each league year based on the number of teams participating. **Dependent on the number of slots awarded to our league area by the national office. 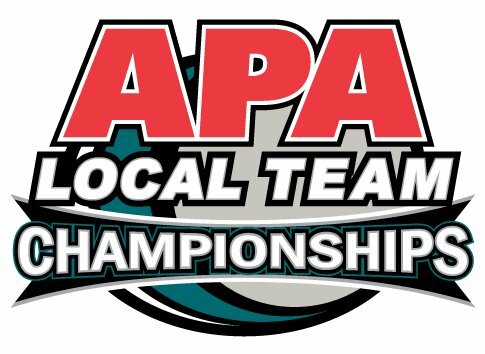 Our local APA is guaranteed one (1) slot for the Ladies 8-Ball Championship event for every ten (10) teams we have participating in the Ladies League format. Therefore, the number of teams qualifying for nationals will be based on our team count and slots awarded by the national office.